It’s important to distinguish between gamification and using games for learning. 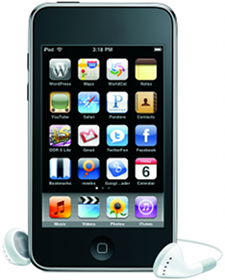 Gamification is the application of game mechanics to non-gaming situations. If you’re still confused, my friend, Steve Isaacs, has written a beautiful article for ASCD that outlines the differences: The Difference Between Gamification and Game-Based Learning. These are much more challenging elements to add to your instructional design than simply creating a fancy badge or a leaderboard. But, you can do it and the results are worthwhile! What’s New in EPIC 2.0? Teacher-Designed Quests – We’ve nearly tripled the number of available quests as we’ve recruit teacher leaders to design new quests for their colleagues! 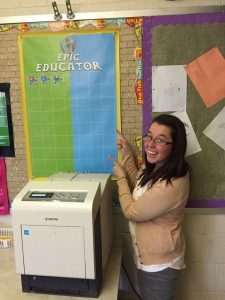 Alicia Ray (@iluveducating) – creator of quests on Augmented Reality and Digital Formative Assessment. Rebecca Bennett (@RBennettSLM) – creator of quests on Skype in the Classroom, Coding, Makerspaces, and Genius Hour. Becky Critz (@bcritz129) – creator of quests on Google Apps for Education. Episodic Content – Some of our quests will be time-bound and available for windows of time. 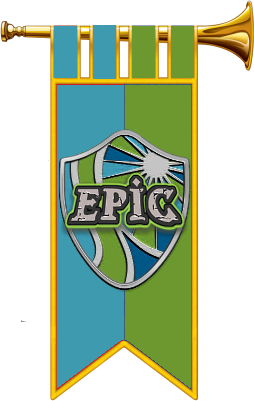 Physical Badges and Display Banners – Upon earning their first badge, teachers will be awarded their EPIC Teacher Banner to hang outside/inside their classroom and display all the badges they earn in the system. House Competitions – Every player will be sorted into a House or team. Periodically, there will be House competitions and possibly House-specific quests. 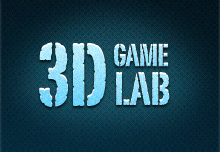 3DGameLab – developed by Drs. Lisa Dawley and Chris Haskell, this is an LMS-like tool built on the concept of quest-based learning. It is an easy-to-use tool that truly supports choice-driven instructional design. I definitely recommend this tool!! 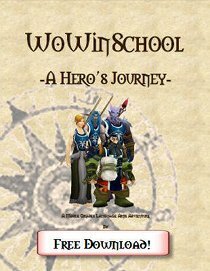 Classcraft – add student characters and course management with roleplay game-style elements. Credly – platform for developing and issuing badges that can be shared publicly. Mozilla Backpack – an open platform for managing and sharing digital badges. Creating Badges with Google Sheets – by Alice Keeler – a how-to guide for creating a badging system using Google Sheets – Also see her guide here: Creating A Level Up For Your Students. Download a clean copy of Alice’s spreadsheet complete with instructions here. My passion is working with educators to help them grow! Let’s connect! The ideas behind EPIC Academy are designed to inspire others to change the way we approach teacher professional development. Feel free to use any of the ideas with your students or teachers in your district. However, if you do, please give attribution! EPIC Academy is shared under a Creative Commons License. 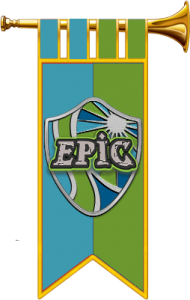 EPIC Academy by Lucas Gillispie is licensed under a Creative Commons Attribution-NonCommercial-ShareAlike 4.0 International License. Based on a work at http://epic.edurealms.com. I am working in Buncombe County as a Title 1 Literacy Specialist. I recently finished my ITC certificate through Appstate. 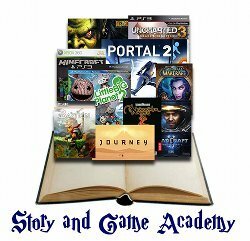 I am very interested in using gaming in the classroom to encourage boys to read. Currently, we use Minecraft Education Edition with our morning Boys Club. Our district wants to pilot Rezzly in our school, Fairview Elementary for our teachers to learn about gamification in the classroom. I’m working with our IT coach, Pam Johnson. I see from your info, you work in all those realms. Pam and I want to learn more to pass along to our teachers. We have 40, k-5 teachers. Using Rezzly as an optional PD platform to encourage gaming is our goal. I’d like to test it out with my Minecraft Boys Club. We are starting The Hobbit and developing a Middle Earth World, currently. Any help you can offer will be greatly appreciated! I’m an infant when it comes to gaming, but I see the tremendous value of learning and using it with my students.